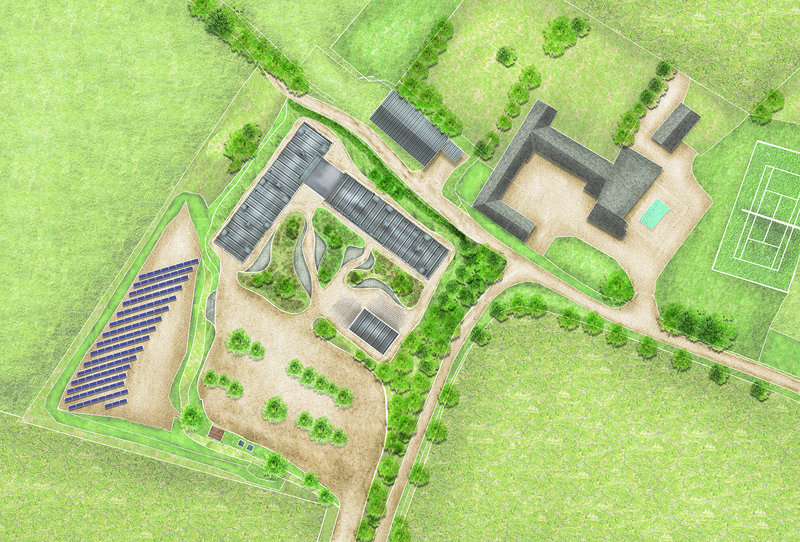 The Design Team worked alongside their in-house advisory and planning teams to develop a sensitive, contemporary design for new rural offices at a farmstead in Lidstone, Oxfordshire. 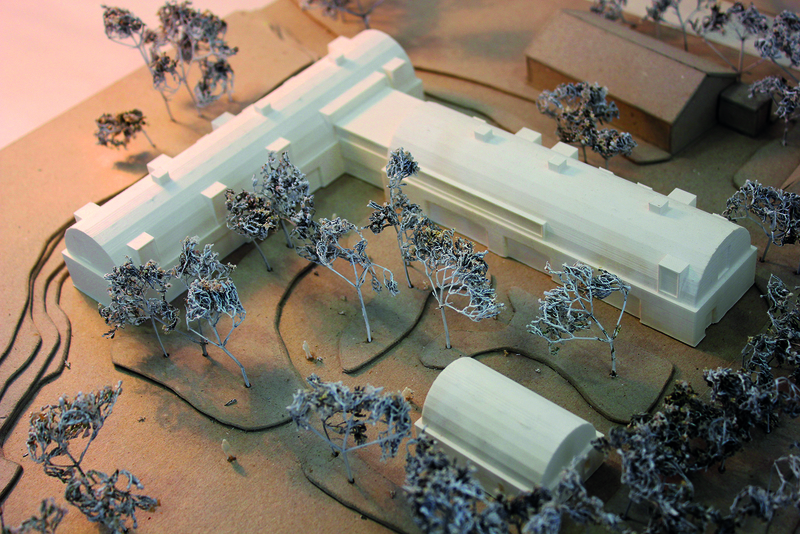 The proposals incorporated landscape concerns in order to minimise the impact of the development. A barrel-shaped roof enabled a second storey of accommodation to be included and a sheltered courtyard will provide a quiet and attractive setting for the development.